This License is a legal agreement between you and Ondřej Gojda (Author) regarding your use of the Videos (The Licensed Material). The download of Author's Videos from Gumroad.com can only legally take place when the download has been paid for. 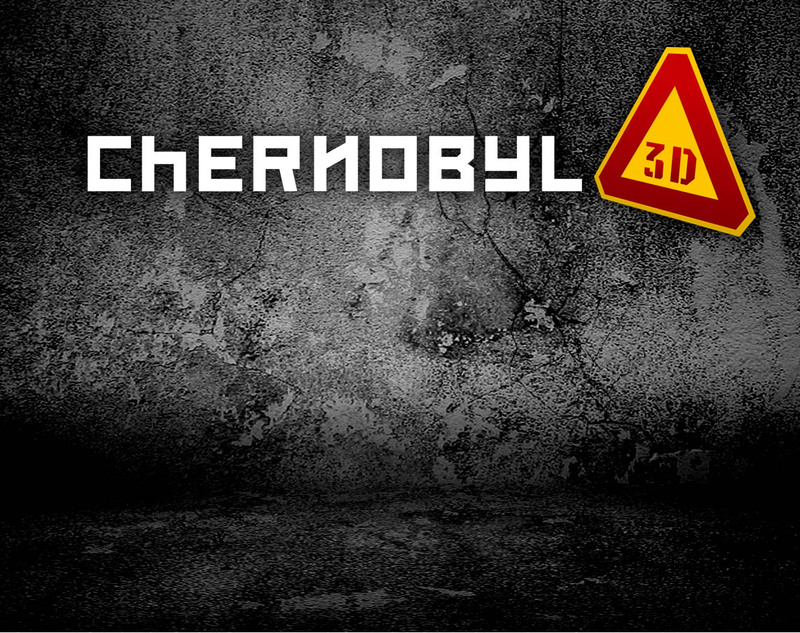 The download of Author's Videos from Chernobyl3D.com and Webshare.cz is free of charge. All the Videos remain the intellectual property of their respective creator and copyright (Author). You may not do anything with the Videos that is not expressly permitted by these Terms Of Service. You may download and store one copy of each Video on your computer or mobile device. You are permitted to keep a single copy of each Video on an external storage device for back-up purposes. You may watch Videos on mobile devices that you own and convert them only for that purpose. You are expressly forbidden to redistribute the Videos in any way, including but not limited electronic file sharing networks. You may not resell, sub-license or redistribute the Videos in any way, electronically or otherwise. You may not edit, re-record, remix, or in any way alter the Videos (other than permitted above). You may not un-encode, decompile, disassemble, reverse engineer, translate, or otherwise transform the Videos for any purpose including being unbound by this agreement. Except as expressly stated in this agreement, Author grants to you no right or license, express or implied, to The Licensed Material. All Author's content found on Gumroad.com, Webshare.cz and the Chernobyl3D.com web site is strictly protected under copyright, trademark, proprietary or other intellectual property laws of the Czech republic. Any unauthorized use of content may violate such laws as well as this agreement. This license will terminate automatically without notice if you fail to comply with any provision of this agreement. Upon termination, you must immediately cease using The Licensed Material and delete all copies of the licensed material in your possession. Author reserves the right to limit or revoke the license to use The Licensed Material at any time. Upon notice of any such revocation, You shall immediately cease using The Licensed Material. You shall delete all electronic copies of The Licensed Material from all electronic storage media, computers or mobile devices. The Licensed Material provided under the terms of This License are owned by Author and are sold "as is", and "as available", without any warranties or guarantees of any kind expressed or implied. AUTHOR HEREBY DISCLAIMS ALL WARRANTIES AND CONDITIONS WITH REGARD TO PRODUCTS, SERVICES AND RELATED MATERIALS, INCLUDING ALL IMPLIED WARRANTIES AND CONDITIONS OF MERCHANTABILITY AND FITNESS FOR A PARTICULAR PURPOSE. IN NO EVENT SHALL AUTHOR BE LIABILE FOR ANY DAMAGES INCLUDING BUT NOT LIMITED TO DIRECT, INDIRECT, INCIDENTAL, CONSEQUENTIAL AND SPECIAL DAMAGES OR OTHER LOSSES ARISING OUT OF THE USE OR INABILITY TO USE ANY OF THE AUTHOR'S PRODUCTS OR SERVICES. Due to the intangible and thus non-returnable nature of the licensed material, Author does not offer refunds or exchanges.